Young Justice was a superb DC Comics cartoon brought to us by Brandon Vietti and Greg Weisman. Weisman has had quite a history with making truly enjoyable cartoon experiences for all ages, having created Gargoyles and being in charge of Spectacular Spider-man. However, the problem with his series have been a lack of longevity with Gargoyles only lasting three seasons and Spectacular Spider-man a mere two. Sadly, Young Justice befell the same fate as it was cancelled after two seasons of being moved in and out of the lineup by Cartoon Network. 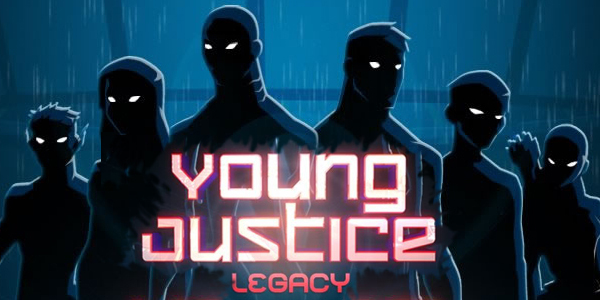 Luckily, Little Orbit has brought us a video game tie-in, titled Young Justice: Legacy, to give us one last hoorah with the Young Justice crew. Young Justice: Legacy was originally scheduled to be released earlier this year in February, which later turned into March, then into September, and then finally November. 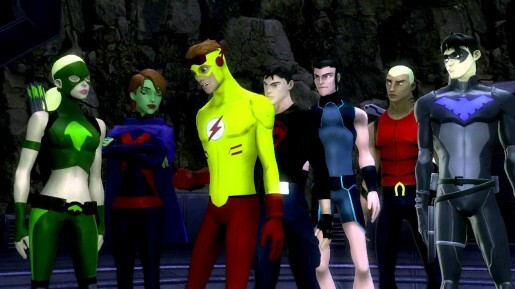 It has been quite a long wait for Young Justice fans, but the game is finally here, albeit feeling a bit late considering the show concluded this past March. As with most video game tie-ins, one of the most important elements of the game is the story and whether or not it is in canon with the show itself. That is very much the case with Young Justice: Legacy, as it was said from the start that this game would take place between the first and second seasons of the series, while involving an original and important storyline. There was actually quite a controversial five year time jump between the two seasons, and this game takes place in that time, specifically about a year before the premiere of season two. For those that have watched the series, which you really should if you haven’t, you will know that Young Justice is built around its story and the interactions between its characters as the story progresses. 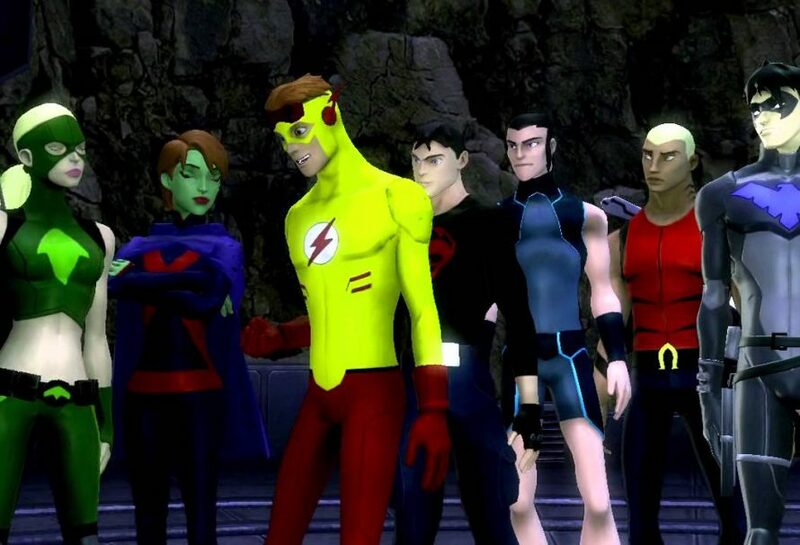 Young Justice: Legacy is no different as it truly does feel like you are playing through a story arc in the series. The story itself is probably about the equivalent of two episodes in length, with an ongoing storyline that helps to supplement some elements of the second season of the television series. I really do not want to go too much further on the story so as not to spoil, but let’s just say that while the story may start a little slow, it quickly ramps up like Young Justice usually does. Also, make sure to listen for teases, such as Dr. Helena Sandsmark mentioning her daughter Cassie, who becomes Wonder Girl in season two of the series. Little nods like that to the overarching story really do make this game perfect for fans of the show, but also to fans of DC Comics in general. Young Justice: Legacy’s combat is very reminiscent of some other series, such as Marvel: Ultimate Alliance and X-Men Legends, but still manages to have some original elements. 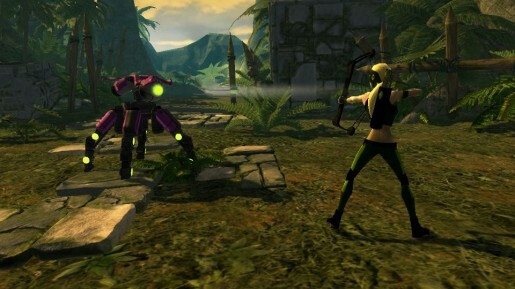 You will take control of three heroes from the series, made up of a rotating Team Leader and two characters of your personal choice. The Team Leader depends on what stage you are playing at the time. Each hero has their basic melee attacks that do a certain amount of damage, depending on the character, but their special abilities, which can be upgraded, are where the combat truly shines. There are four special abilities assigned to each hero that are easily accessible, as long as you have enough of your power meter remaining. A character like Artemis, my personal favorite to use, relies mostly on projectile attacks that allow you to attack from a distance. Most characters have at least one projectile attack, but Artemis’ repertoire is almost solely focused on them. Miss Martian has more psychic based moves, such as one that confuses enemies and one that heals your nearby teammates. Like with the Marvel: Ultimate Alliance and X-Men Legends series, this allows you to best tailor your experience to your specifications. The only drawback is the aforementioned required Team Leader, that may not have a moveset that you would prefer not to use in battle. As I played through the game, my favorite team as a whole to use late in the game was Aqualad as Team Leader, along with Artemis and Zatanna. 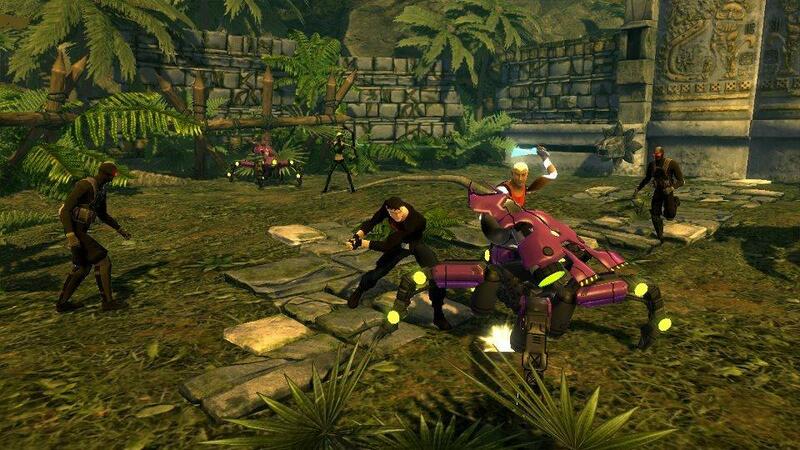 While the combat is an easy to learn and well structured system, it can quickly grow old, especially in long play sessions. The enemies you will face do change over time, but a lot of times the combat will follow the same strategy over and over to where it feels like you are going through the motions. The saving grace is that you can switch in and out team members for each individual stage, to try and mix things up if you feel the need. In fact, the last location rotates between an Alpha and Beta team so you will be forced to use two separate teams, something that the show often did.